Do you wonder if you are paying the lowest possible taxes allowed by the law? We can answer any tax-related questions you may have. We are always open to giving advice, that’s a big part of our business! Don’t trust just anyone with your tax solutions. 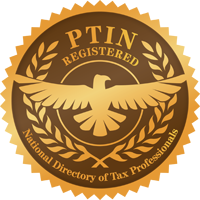 Use one of “America’s Tax Experts” in all your tax matters. Call us today and see how we can help. 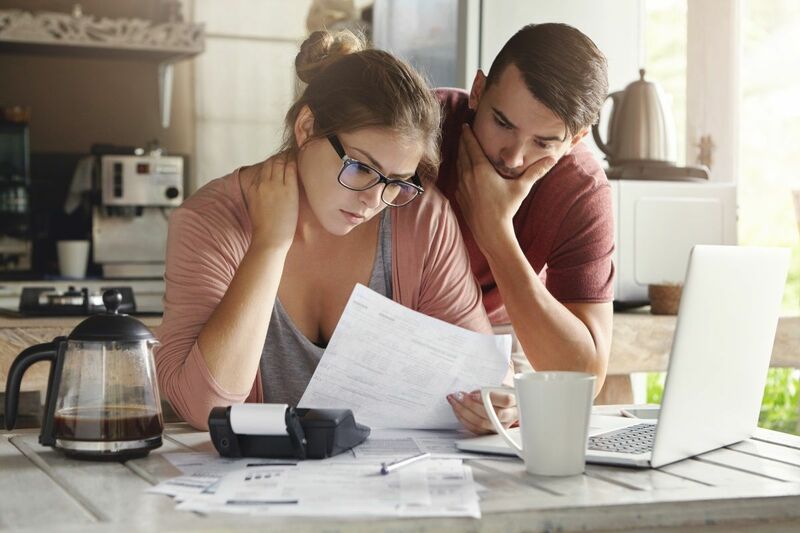 Enrolled Agents know all the ins and outs, and the current tax laws to help you take all the possible deductions available to you.